Here you can see just some of our designs in the portfolio. At Pro-WebDesign Professional we want to give our customers the best and a little bit more at the lowest possible prices. Look here at our recent website design and development portfolio and see what we already have done for our customers at rates not even they could believe. Local Business Net is a service supporting local UK business, They needed a website where they could sell their services to local business and pro-webdesign gave that to them with a simple but strong design and backend development including payment processing for their online transactions. 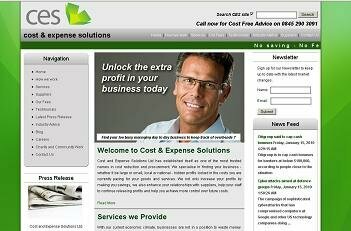 Cost and Expense Solutions, are a consultancy company who help others cut costs in their business, and they knew the value they were getting by trusting Pro Web Design to do their website. After designing and hosting this clients first site they trusted us to design and develope their second website for their retail cleaning products catalog. Easy to use XML editor, back end admin for CMS. We designed this site for a Pop up Software retail client. We have made it easy to navigate and the message is clear and direct which is exactely what they asked for. Also included was On site Search Engine Optimization to help boost their internet coverage and increase traffic. 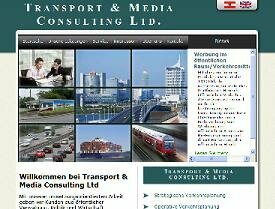 Transport Media Consulting was a new firm set up in Austria with expertise from Transport and Advertising. They required a fresh business look to their website at a budget cost without affecting the quality or quantity of their website ideas to help promote their activitys in Austria and Europe. This client wanting a website fully functional based on their own design but updated from a tabled quarks mode to a modern tableless script using XHTML and CSS, we cut the original design rewrote the code and implemented PHP calls for more flexibility and updating. 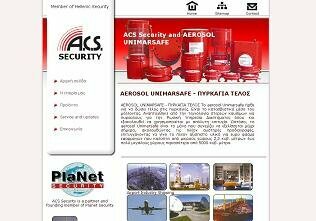 ACS Security is an Athens based company who wanted a simple and easy to navigate website for their security products. 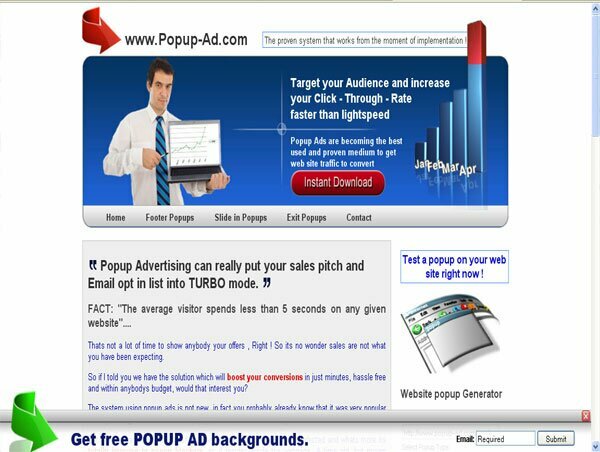 We provided the design, developement and search engine optimisation of the website. 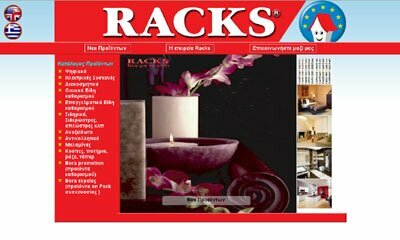 They also required a content management system for the update of products which we provided through a PHP application. Simple back end admin and CMS. 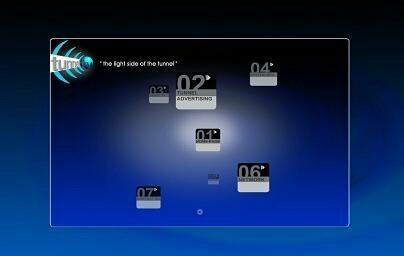 Tunnel TV trusted Pro-WebDesign to help develope their website and provided a full flash design idea to us for the purpose of advertising online their new innovative advertising medium, our job was to realise their design ideas on the internet and create a 3D animated film to portray the medium in action before the product was on the market !. 3D Animated film design and post production(on page 1). Search engine optimization for commercial site. Full technical site for the engineering department. 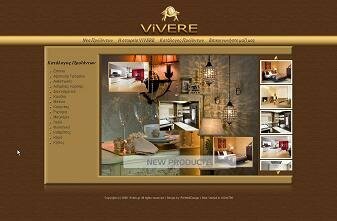 Vivere needed a stylish website design for their furnture range and after consulting with pro-webdesign we came up with a friendly site to display their luxury furniture products. The site also includes a backend administration feature to change products within the catalog. This client came to us wanting a jokebook site to use for their new business in IM (internet marketing), the request was a clean and friendly site with the theme for how laughter and humour can improve your health. 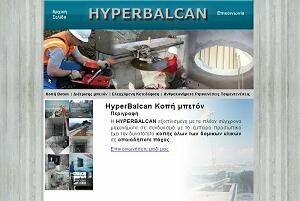 When Hyperbalcan came to pro-webdesign, they asked for a cheap website ( less than $500) to explore the possibilities of taking a typically offline business in construction online to help buffer the economic crisis. We helpfully supplied that request and helped with the SEO and now their business has more than doubled within a sector traditionally classed as offline. These are just a few of our latest designs, for more information contact us. Want something special? - Seen a site you like and would like something similar?